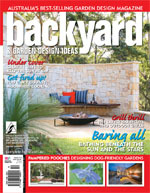 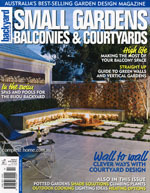 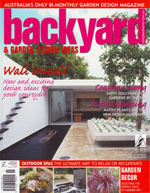 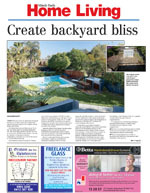 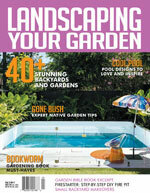 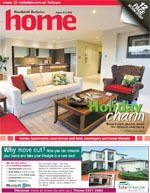 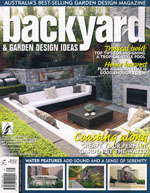 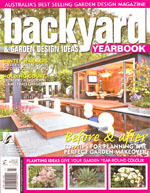 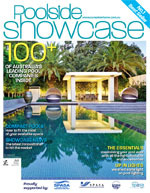 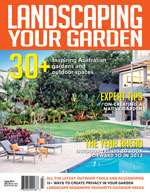 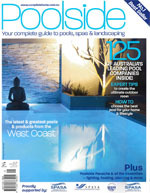 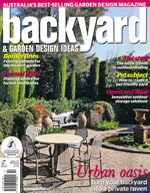 Space Landscape Designs features in Australian landscaping magazines, newspapers and newsletters offering the community information on garden designs and landscaping ideas. 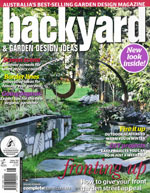 We believe that being up to date with the latest styles, trends and design techniques is important making sure our landscape design process is up to date with the latest fashions and methods. 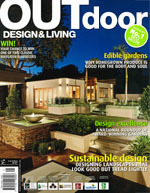 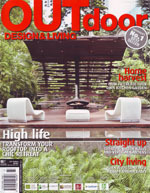 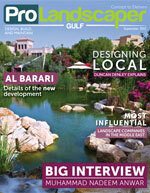 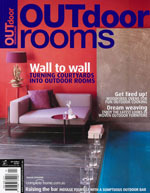 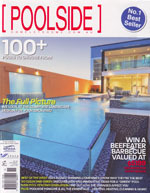 We are often asked to write articles and editorials on landscape design. 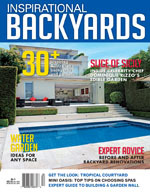 These features focus on trends in landscape design, swimming pool renovations, backyard designs, plant selection and other landscaping ideas. 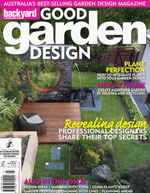 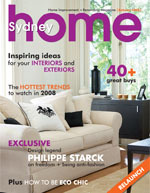 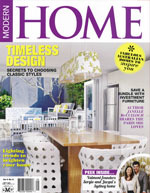 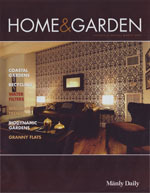 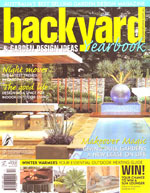 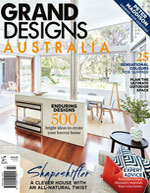 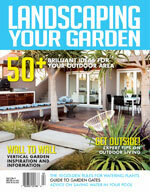 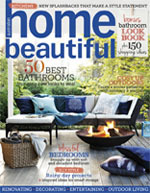 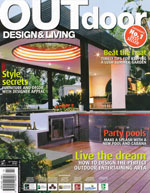 If you would like to have our designs and garden ideas featured in your magazine feel free to contact us. 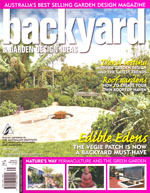 A clever approach with an all natural twist. 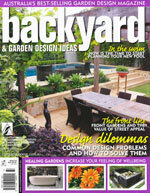 With its abundant plant life, this Sydney garden feels like a lush tropical-style resort.